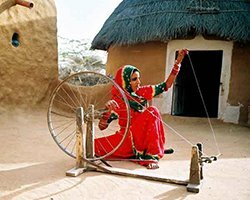 Rajasthan is known as the 'Land of Kings' or 'Land of Kingdom' which is one of the largest state in India. 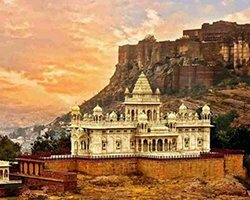 The majestic land of Rajasthan is full of romance, royalty and nature. 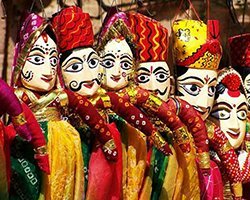 The culture, royalty, vibrant markets, dance, music, arts & crafts, havelies, forts, monuments and of course the dessert is what makes it more beautiful and one of the best popular tourists destinations in India. 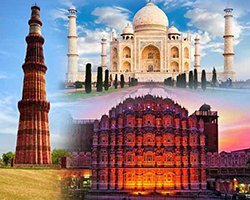 People from all around the world visit this magnificent land to explore Rajasthan and to make your trip easier, hassle-free and memorable we are here with best Rajasthan tour packages. 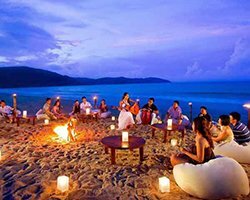 Rover Holidays is offering you the best Rajasthan Tour packages on exciting prices. 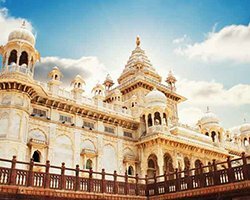 Our Rajasthan tourism package offers you to explore the pink city Jaipur, Jodhpur, Udaipur the city of lakes, Jaisalmer, Ajmer, Pushkar, and much more along with wildlife and bird life sanctuaries. So with our best tour packages explore the lands of royals. 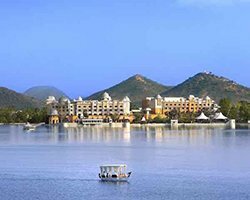 Rajasthan is perfect place for a family holiday trip and also for the newlyweds. The best part of Rajasthan is that almost every city is color-coordinated like Jaipur is with pink color, Jodhpur with blue, Udaipur with white and Jhalawar is with purple. The dessert is not fully covered with dessert in some parts you will find dense green pastures. 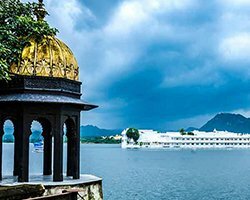 And Mount Abu is the only hill station in the Rajasthan state which is actually an oasis in the dessert to escape from the scorching heat of the sun. 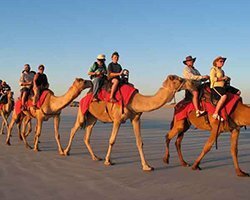 So, if you are planning to visit this exotic land then you should avail the best Rajasthan Tour Packages at Rover Holidays. 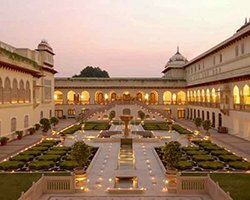 Our Rajasthan Tour Packages cover all the magnificent places of the state and are designed as per the clients comforts. 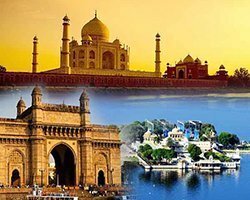 If you are under time constraints then you can avail our 6 Nights/7Days tour package or 7Nights/8Days tour package. 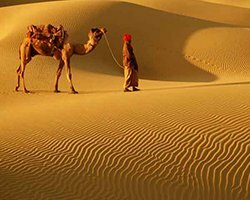 And for the tourists who want to explore the real Rajasthan should go with the 9Nights/10 Days package, 11Nights/12 Days package, etc. 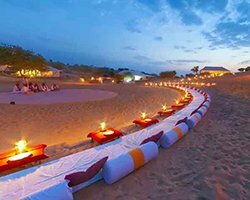 Go through our different Rajasthan tourism packages and pick the best one as per your comforts and budget to make your Rajasthan holiday a memorable trip. 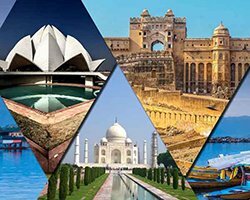 Whether you are on solo trip, family trip or on a honeymoon trip book our Rajasthan tour package and get exciting offers on your Rajasthan holiday trip. 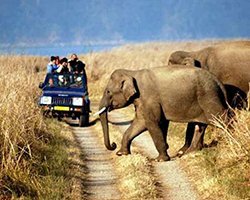 With our best packages you can enjoy Golden Triangle Tour, Camel Safari, Wildlife Tour, Rajasthan Village Tour, Romantic Rajasthan Tour and much more. 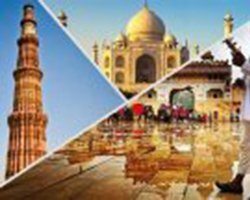 Book your package now and explore the incredible Rajasthan in the most luxurious way with our exciting Rajasthan Tour Packages.